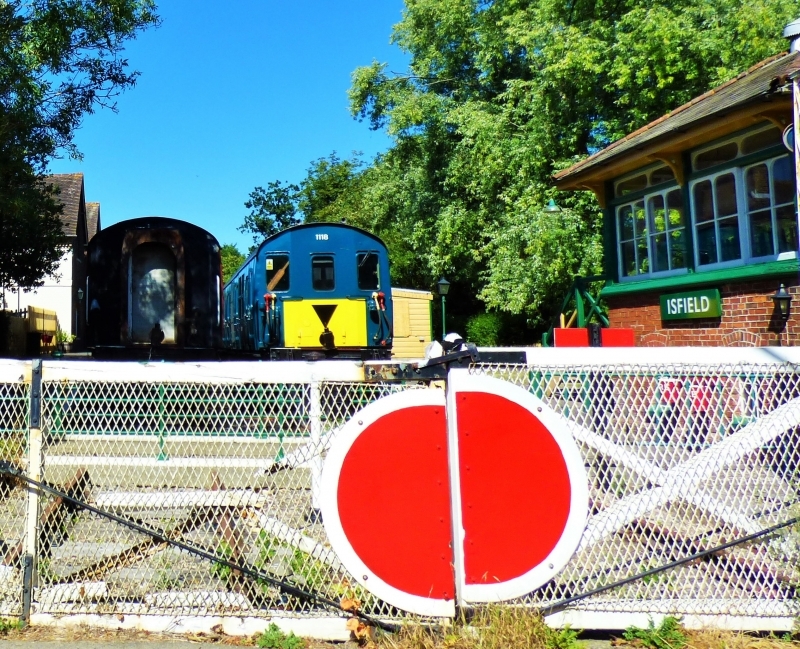 The Lavender Line is a heritage railway based at Isfield Station, near Uckfield in East Sussex, England. The railway travels for a two mile round trip between the village of Isfield and Worth Halt located in the Parish of Little Horsted. At Isfield you will find the headquarters of the Lavender line which includes our original Victorian station and signal box. Please give us your overall rating for Lavender Line.